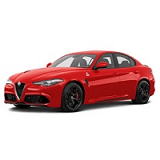 Custom tailor made indoor and outdoor car covers for all Alfa Romeo cars can be found in this section. 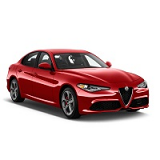 Models like the Brera, 147, 156, 159, 164, 166, Spider, 33 and 75. Carscovers - we got it covered.